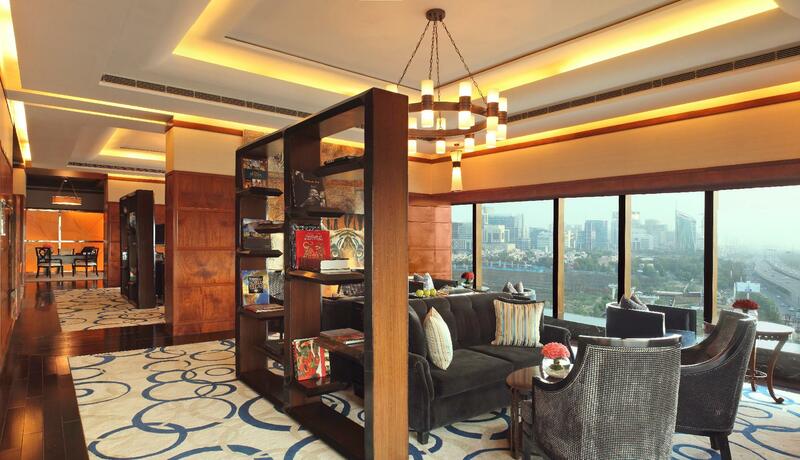 If you can, the only area to stay in Delhi is Gurgaon and The Leela Ambiance Hotel is hard to beat. 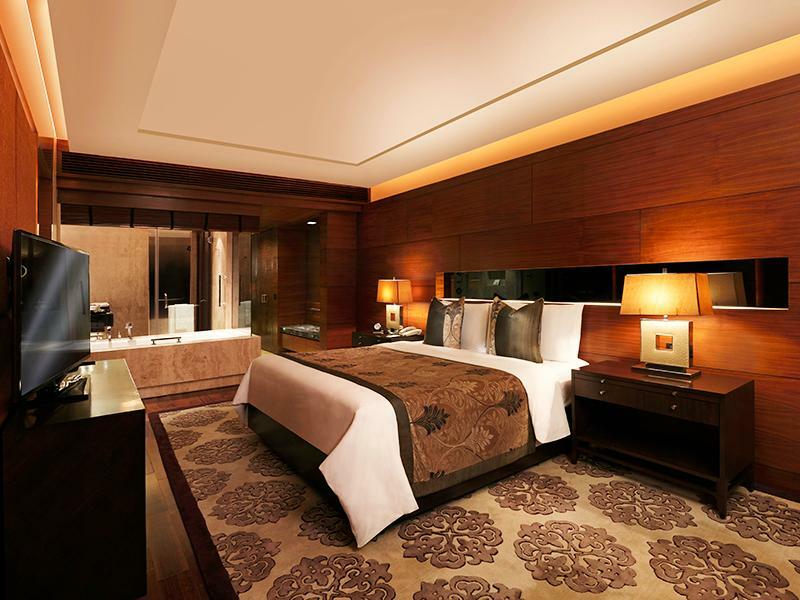 Located just 20 minutes from the airport, the hotel is truly one of the very best 5 star hotels you can get. On top of this the hotel is linked to the biggest shopping mall in India. My hotel of choice whenever i am in Delhi. Clean, welcoming, luxurious, top end treatment. Great location if you plan to depart for the Golden triangle locations since it’s south of the city. Only down side on location is it’s not convenient to access most tourist destination inside he city, although you can take Uber and metro. Pleasant stay, good location and facilities except for the staff made a careless mistake during check in when she charged my Credit Card INR 51K instead of INR15K! This is a very luxurious hotel. Breakfast buffet is amazing. Gym is well equipped. Bed is very comfortable. I wish I could stay longer. However, the concierge desk is fairly oblivious to what their job scope is suppose to be - needed to know where I could book local flights with an agent but they had no idea where, and sent me on a wild goose chase through the shopping centre next door. Very pleased with the hotel and its staff. They gave me a free upgrade to executive suite because they didnt have a smoking club suite available. Was very pleased with that. The room was very spacious, comfortable and clean. The staff even got medicine from a medical shop when requested. Free complimentary drop to the airport in a luxurious sedan. Will definitely stay again. This is a good business hotel in a convenient location if you do not have to be in downtown Delhi. 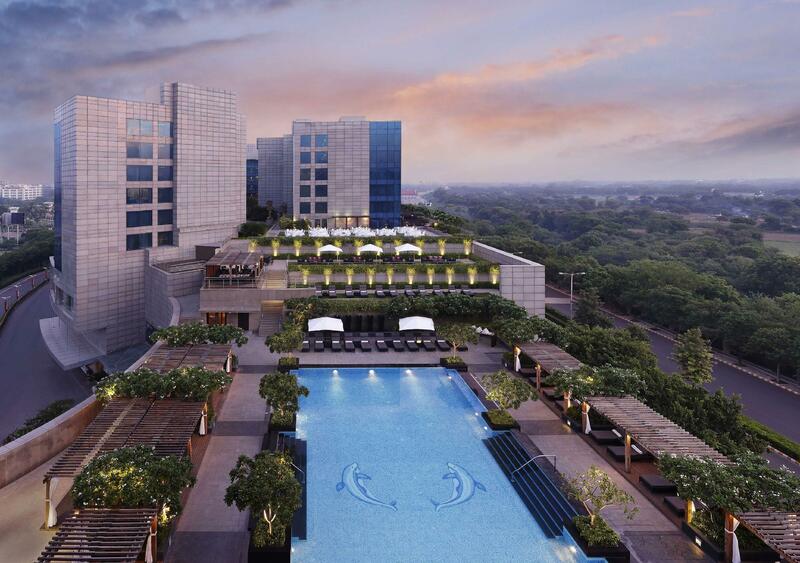 It is near the airport and right next to DLF Cyber City and a mall. Spacious rooms, well equipped. Friendly staff, good breakfast. A reliable choice. Not happy with the staff at all ... they are like they are favouring us if we ask for anything from them ... I waited for my shower slippers for around 40 mins near swimming pool ... and they were like they dont give shower slippers there .. Staff at pool side is not trained and they even dont know that how should they talk to guest ... They dont have manners at all ... Just disspointed with the staffs behaviour... plus hotel is quite old ... not upto standards of 5 star at all..
We had the hotel membership at the Leela so we were looking forward to spend my birthday weekend there. we had additionally booked 4 more rooms and had total of 7 rooms for 15 adults. Check in - The time of check in is at 14:00 .But here we got our room after 2-2:30 hours. The concerned person at Reception was below par at handling a group check-in, something which we don't expect at such a premier hotel chain. House Keeping- The house keeping was so slow to say the least. We had to make numerous calls for trivial things like water bottles, cleaning of our room, etc. If you are okay with above pointers and are looking for a perfectly located hotel , close to airport, with great pool area and good spread of food (especially the breakfast),you should go ahead with the place. But if you are looking for a nice family/friends union, I would request you to thing twice before you finalize "Leela, Gurgaon"
I stayed only 2 nights ...it was a nightmare...rooms not ready..request for extra bed..was denied when it was already confirmed with Duty Manager..Guest service telephone..NO one picks up.. Mosquitos in rooms...AC not working...Apologies Apologies Apologies that is what Leela Staff is trained for..Never going to stay in this property again..even though it is next to the mall..Try Hilton Garden Inn Saket..
Best is location. Short ride to/from DEL airport. Attached to nice shopping mall. Stayed there several times before and all was good. Unfortunately this time had some issues: buffet at club lounge was very poor and at check out they tried to charge for Internet and airport transfer which was already included in my room rate. Gives a very bitter bite. Anyhow, for India the standard is very good. This hotel was sheer pleasure starting with a friendly & welcoming airport pick-up and ending with a similarly good airport drop. Checked in at 1:30 AM and had booked a premium room, but were given a quiet one-bedroom residence room instead, which was highly appreciated. All we needed was a peaceful room and a place to catch up some work before flying back home. 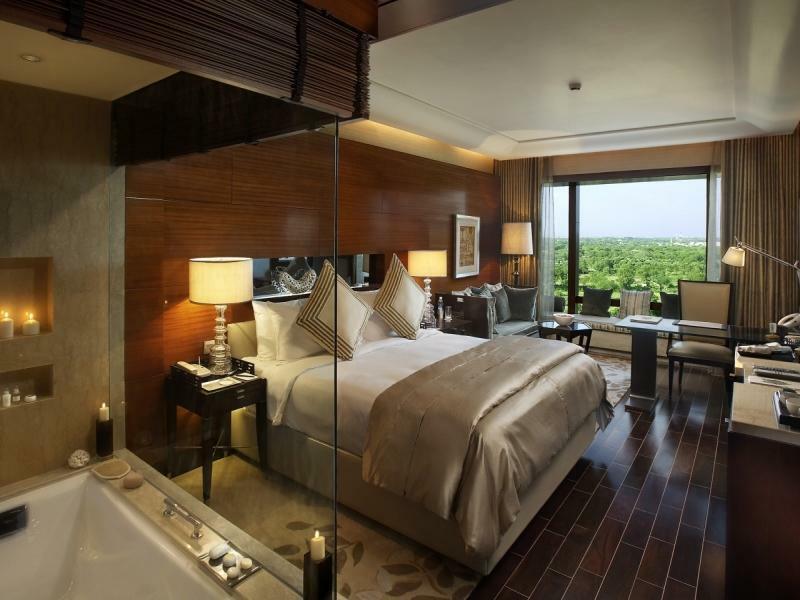 The Leela was a perfect choice for these reasons: 1 The room was very elegant and stylish and yet relaxing. 2 The staff: very well trained and motivated 3 The breakfast: the choice seemed endless (Indian, International, Asian), all very good. 4 The wifi: very good. 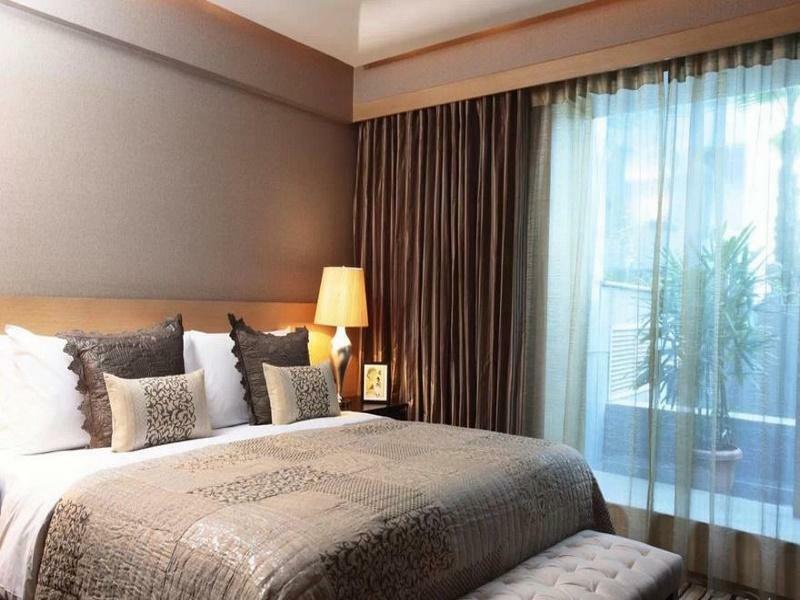 5 The location next to Ambience Mall: a true asset for this hotel. The airport pick-up took 15 min at night and airport drop 20 min in the morning traffic as expected. Great hotel with solid quality. I stayed at Leela previously but this stay was not good. After a long flight from Australia, I was recovering from Jet Lag in the afternoon when constant hammer noise woke me up. I complained and I was offered room change but I could not as I was too tired with a young kid in tow. I again complained and the noise finally stopped. Later on, I saw some workmen climbing on room terrace. Now this is utmost disregard to guest privacy and comfort. There was no notice of this work and these workmen just jumped over the terrace to do whatever they were doing. What is the use of paying extra for Premier room when your family cannot enjoy terrace peacefully? Second day again the hammering started and this time it really took a lot more calls to guest services to get the noise stopped. Thankfully, I was checking out after couple of hours so it was not so much of trouble. I just can not believe that the hotel like Leela can give a room to a guest where work is actually going on. I really do not see myself staying at Leela again. สถานีรถไฟใต้ดิน Micromax Moulsari Avenue Rapid - ระยะ 0.54 กม.